Epidavros Triathlon is a two days regional sports event taking place in Ancient Epidaurus. The main race of the event is the endurance category, an extreme triathlon with 2k sea swimming, 95k biking on the surrounding mountains and 21k trail running. In September 2018 almost 400 athletes took part, a lot of them bringing with them their families and children. In the course of an innovative international partnership the event organizer whynot more than events, Heilbronn University/GER (Prof. Dr. Sebastian Kaiser-Jovy) as well University of Novi Sad, Department of Geography, Tourism and Hotel Management, Faculty of Science/SRB (Prof. Dr. Miroslav Vujicic) have come together for an applied research project, supported by the Municipality of Epidaurus and the Peloponnese Region. The research team led by Prof. Dr. Sebastian Kaiser-Jovy (Heilbronn University/GER) asked the athletes as well as the persons accompanying them about their perception of the location and the event as well as about their travel and consumer behaviour. The findings suggest that a medium-size regional sport event not only can be a significant economic stimulus of which the local community may benefit directly and indirectly in various ways. Being appropriately integrated into the destination-marketing strategy and given the support and the involvement of the local community and the various stakeholders it can also significantly contribute to prosperity and sustainable development of a touristic destination. 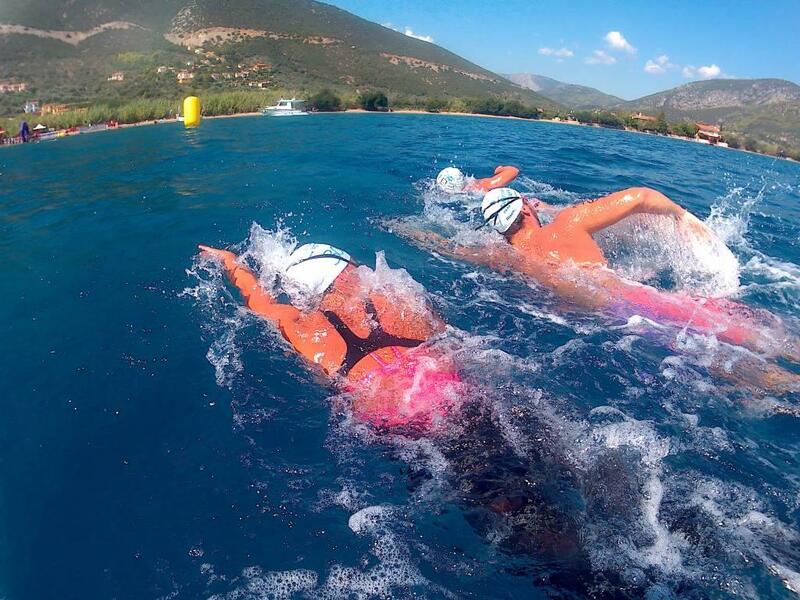 According to the research the Epidavros Triathlon generated a direct turnover of approx. 150.000 EUR on the race weekend, and this is only the so called “primary impulse”, excluding multiplier effects (future investments) as well as all indirect/long-term and marketing effects. 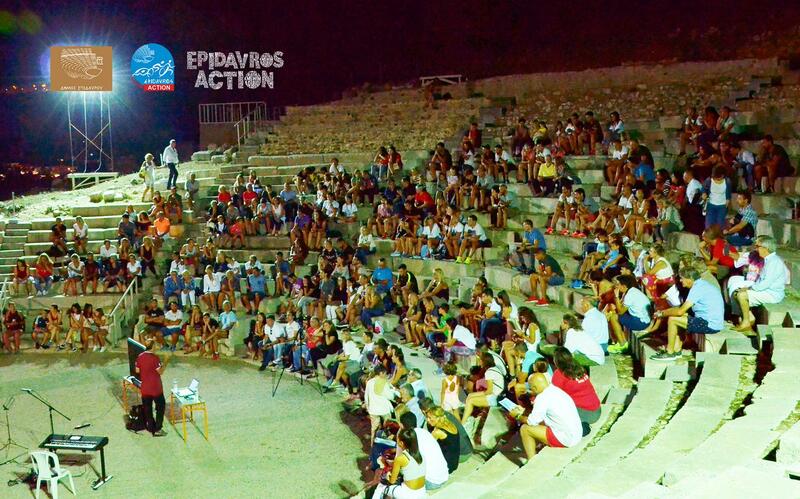 Not least, it brought almost 1.000 people (athletes and visitors) to Epidaurus who wouldn’t have been there without the event, which led to a full use of hotel capacity and thus also raised interest in the regions various cultural and historic spots. A presentation of the detailed research results is planned to take place soon in Epidaurus. The research project is part of a long-term and vital collaboration between the municipality of Epidaurus and the Faculty of Business and Engineering of Heilbronn University/GER (Prof. Kaiser-Jovy) on the socio-economic and tourism impacts of sports and culture events, seeking to examine alternative modes of sustainable touristic, economic and cultural development for Epidaurus and the wider Argolis region. This includes seeking new ways to expand its touristic period by developing unique sports activities around its well-known historic monuments.